Larry Braden is the President of Lacey Drug Company. He received his pharmacy degree from Mercer University and was awarded the Doctor of Science degree in 2004. 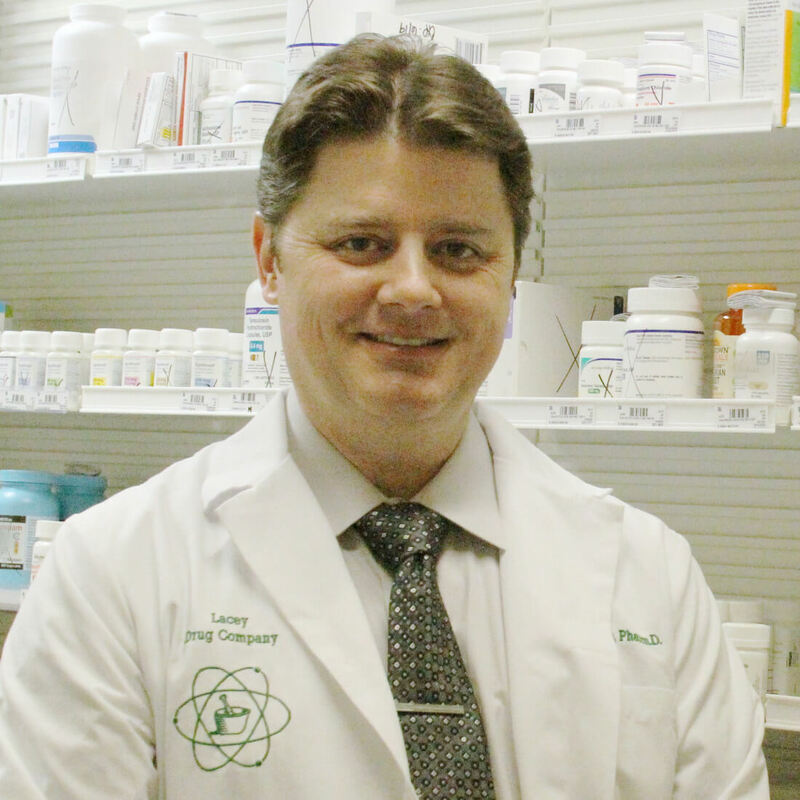 He has proudly served in many prestigious ways within the Pharmaceutical community. A particular note of importance is that he served as the Executive Vice President with the Georgia Pharmacy Association, and editor of the Georgia Pharmacy Journal. 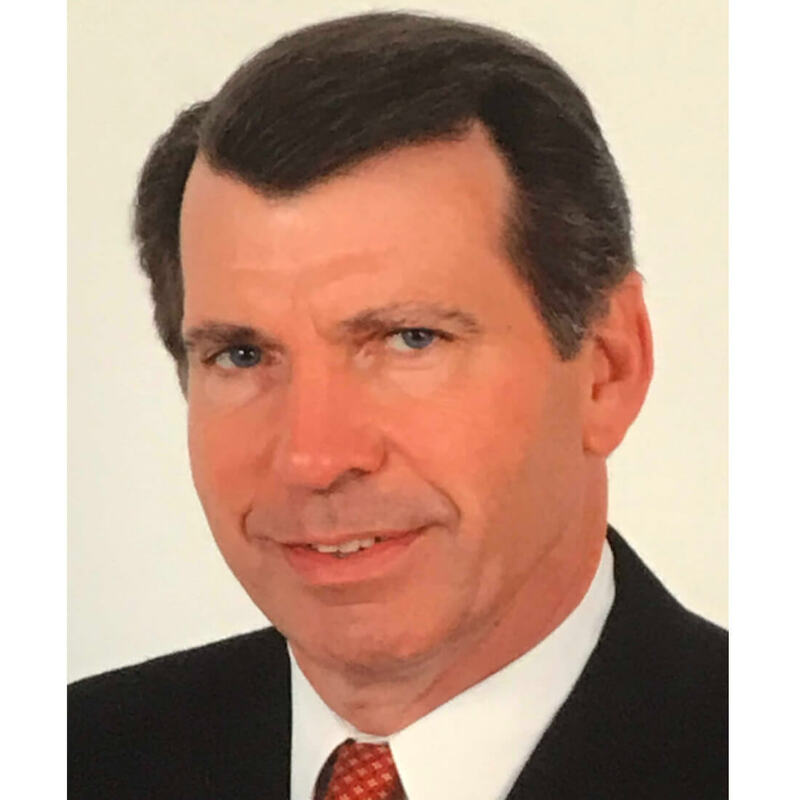 He continues to be active in the pharmaceutical community and takes great pride in continuing Dr. Lacey’s proud tradition of service to the customer and patient. Ben Flanagan graduated from Mercer University School of Pharmacy in 1973. 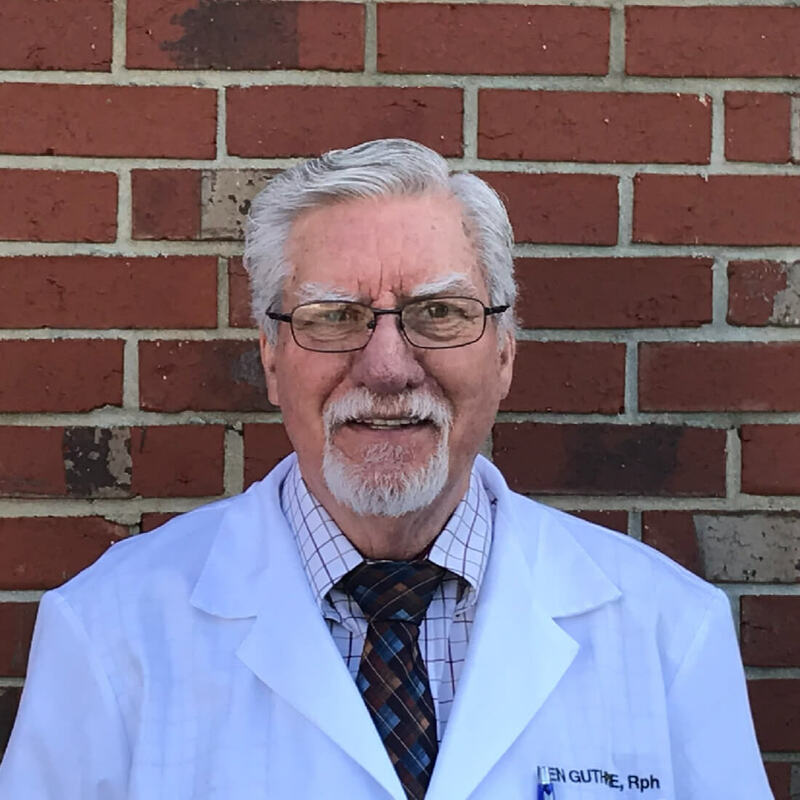 A native of Acworth he began to practice pharmacy at Lacey Drug Company in 1974. 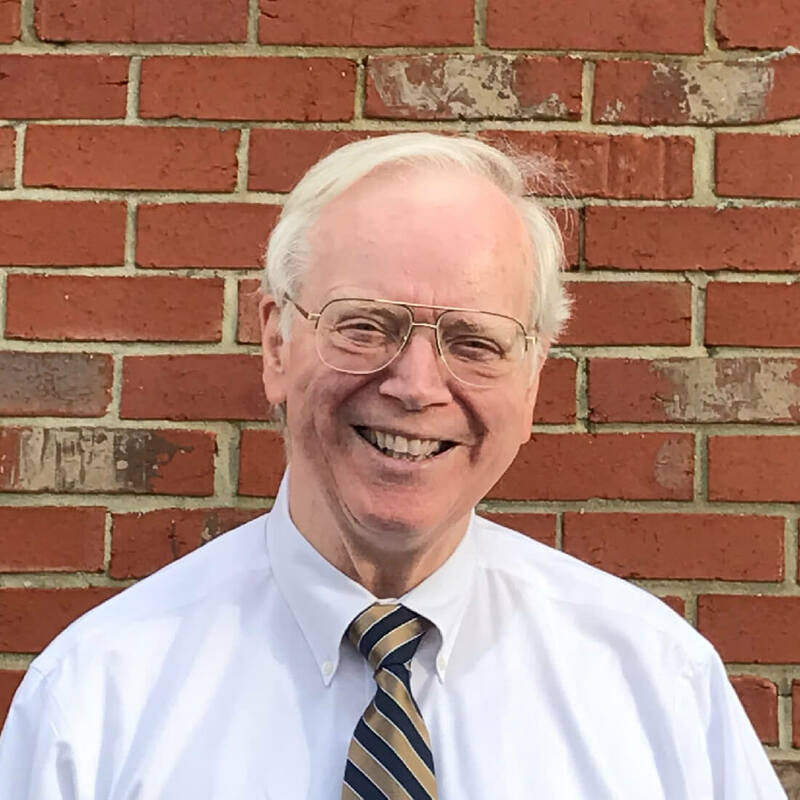 He is the Chairman of Acworth’s Planning and Zoning board, and a recipient of the Lifetime Achievement award from Cobb Chamber of Commerce and the City of Acworth. Eric Goldstein graduated from Mercer University’s College of Pharmacy with his Doctorate of Pharmacy and is a Compounding Specialist. He’s practiced pharmacy with Lacey’s for ten years. A fun fact about him is that he played varsity tennis for the University of Montana and started all four years. Logan Henderson graduated from South University School of Pharmacy with his Doctorate of Pharmacy. He is a Compounding Specialist and Sterile Certified. One can usually find him practicing pharmacy at Lacey’s Marietta Pharmacy. On his days off he enjoys spending time with his wife and daughter. Chris Land graduated from the University of Colorado in Denver. He practiced for twenty years in retail pharmacy before coming to Lacey’s in 2016. 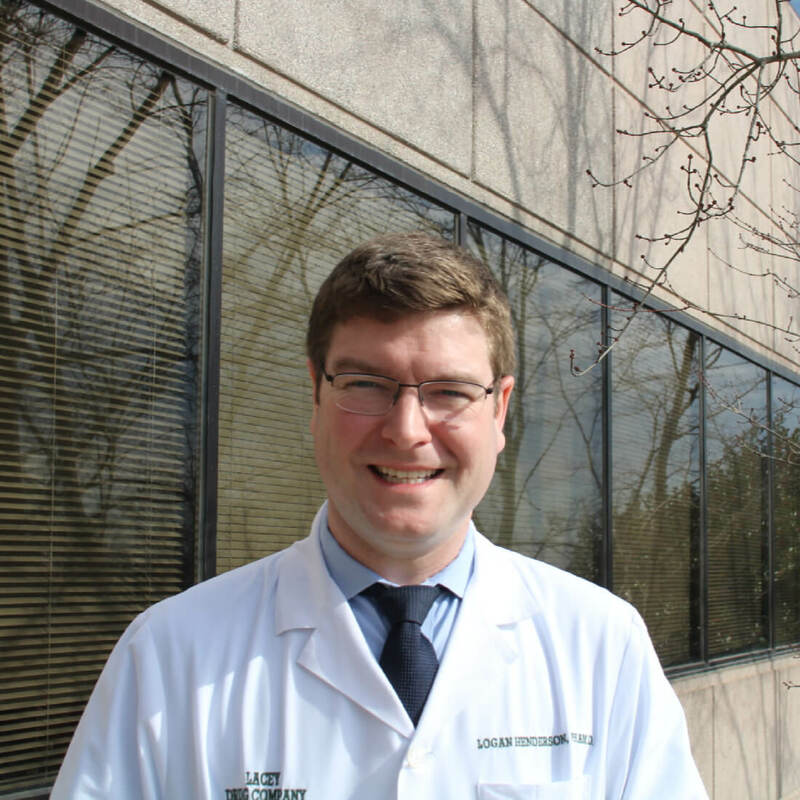 Chris is Sterile Compounding Certified and practices pharmacy at Lacey’s Marietta Pharmacy. When he isn’t working he enjoys spending time with his family hiking, camping and biking. Darrin Anderson received his PharmD from Mercer University. 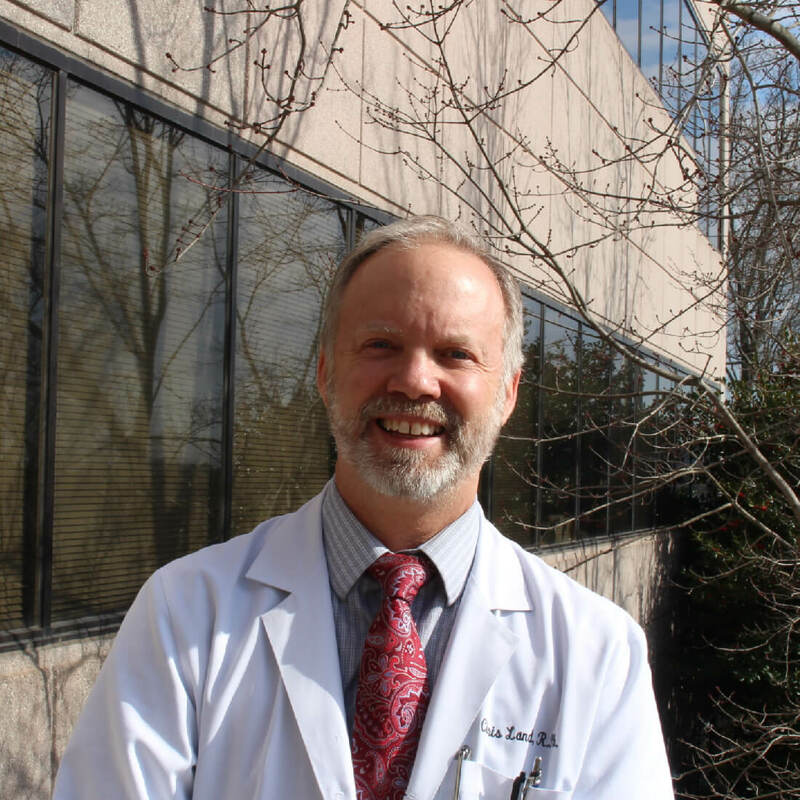 He has practiced at Lacey’s Long Term Care Pharmacy for over five years. Darrin makes it his mission to always look out for the customer’s best interest. Becky Hamilton received her Pharm. D. from Mercer University Southern School of Pharmacy. 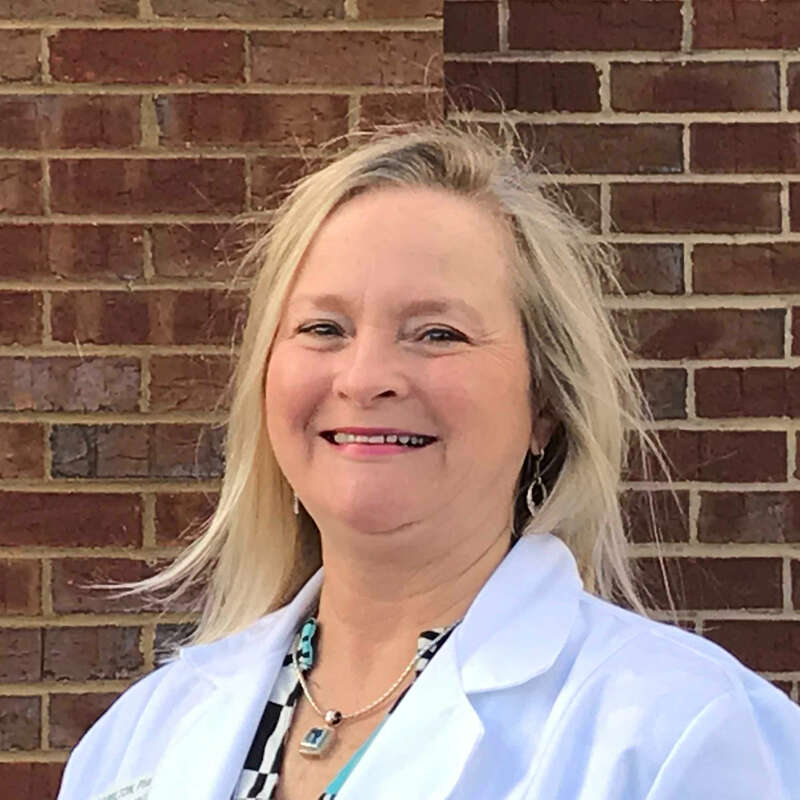 Additionally, she completed an American Pharmacists Association-accredited residency program in Drug Information at Grady Memorial Hospital and Mercer. 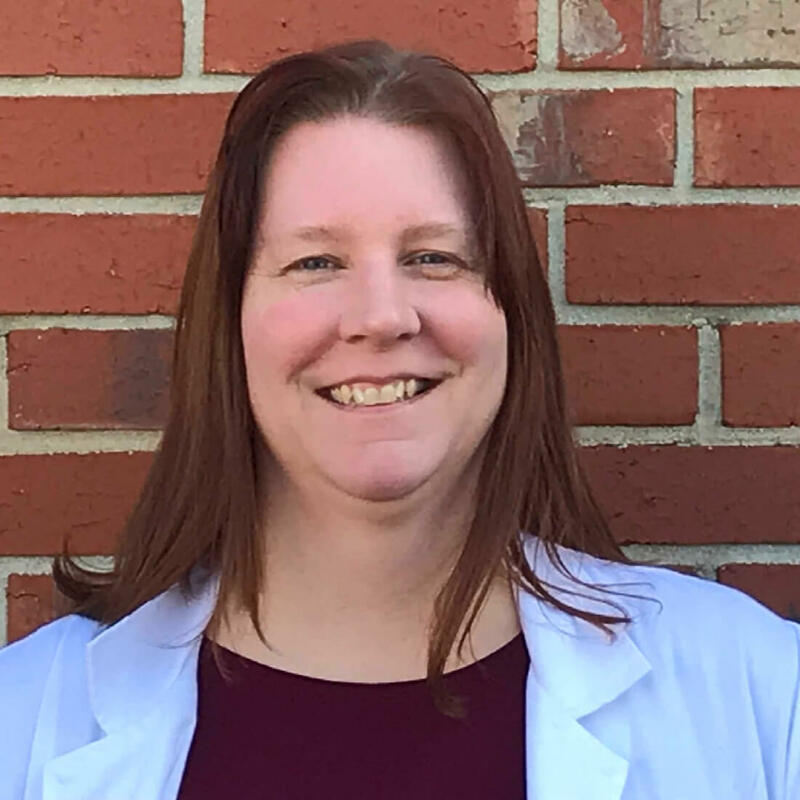 One can find her at Lacey’s Long Term Care Pharmacy as the Drug Information Specialist, and a Consultant Pharmacist. She has practiced pharmacy at Lacey’s for over 11 years. Becky loves to go boating, hiking, and be outdoors. She enjoys spending time with family and friends. 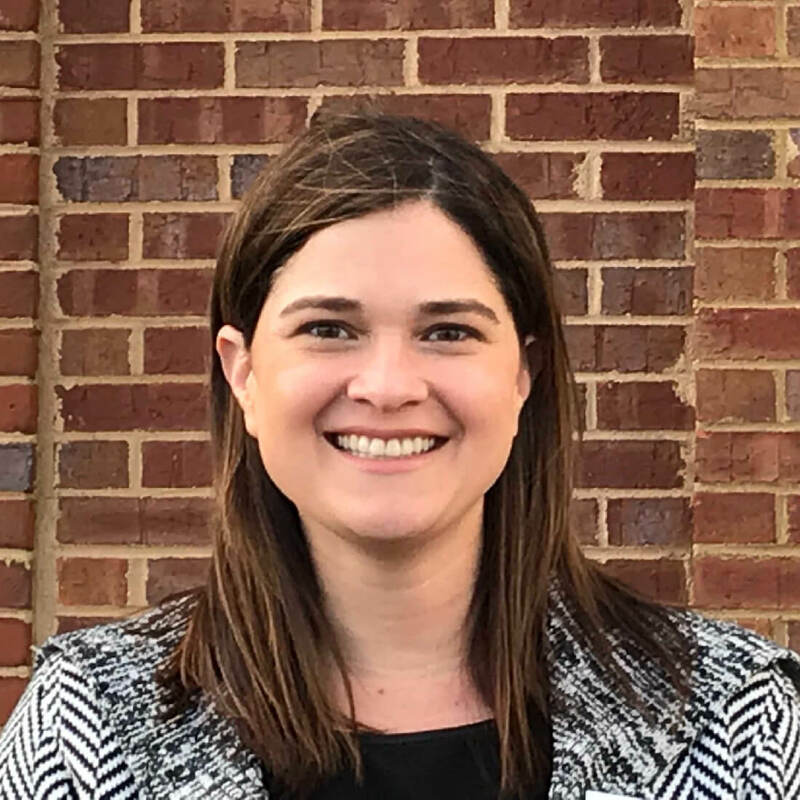 Betsy McKamey graduated from Mercer University in 2007. She’s been with Lacey’s for about seven years. Betsy and her husband love to travel and are total foodies. She practices at Lacey’s Long Term Care Pharmacy. 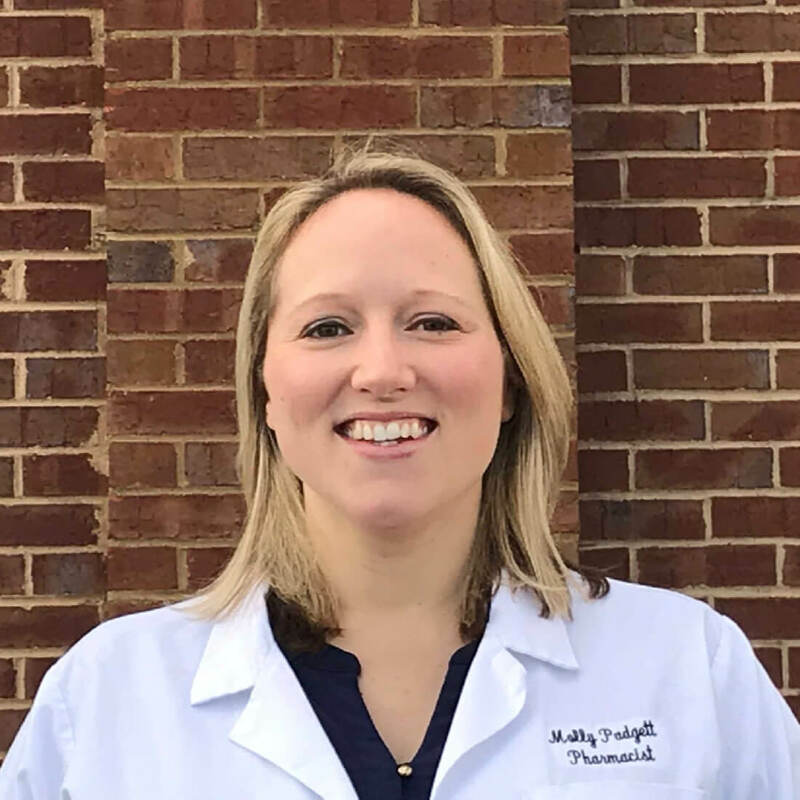 Molly Padgett graduated from South University School of Pharmacy with her Doctorate of Pharmacy. She has practiced at Lacey’s for two years, primarily at Long Term Care Pharmacy. Molly is married and has two young girls. Traveling is her passion. 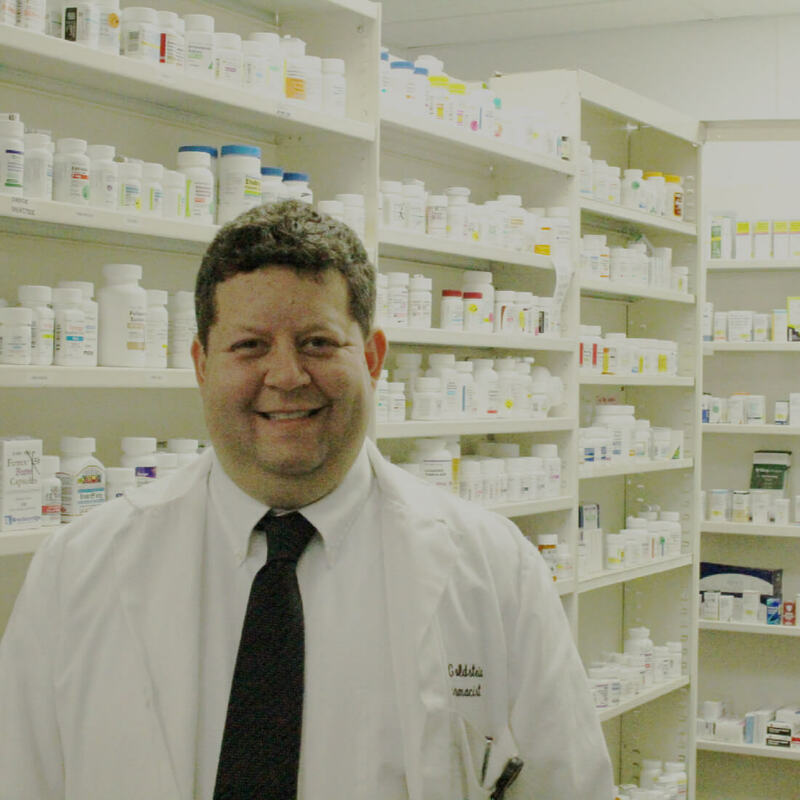 Ken Guthrie has worked at Lacey Drug Company for five years. He received his degree from the University of Georgia. Ken practices at all three pharmacy locations. Lisa Anderson graduated from Mercer University with her Doctorate of Pharmacy in 2001. She practices at all three pharmacy locations, does inspections of the surgical sites and immunizations. She has 4 children and works with a local animal rescue.